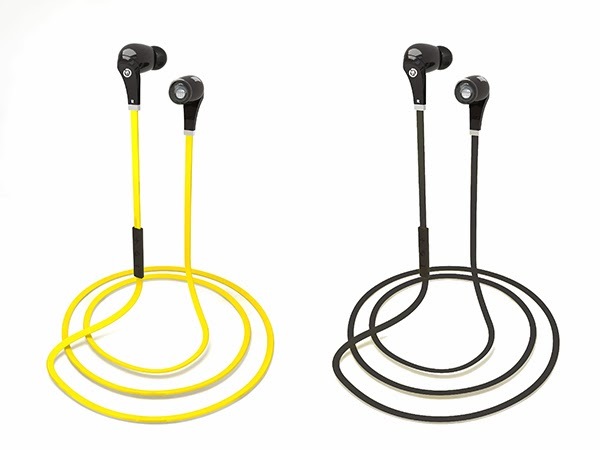 Next up we have Musemini's answer to Jabra's Sport + Wireless headphones with the the Uberbuds. Rightly named, these buds cut the cord and offer an even more compact solution to active people looking to reduce time spent adjusting headphones while working out. The Uberbuds are minimalistic on the outside, but inside the buds Bluetooth 4.0 is used to help deliver the signature UberTone high quality sound. 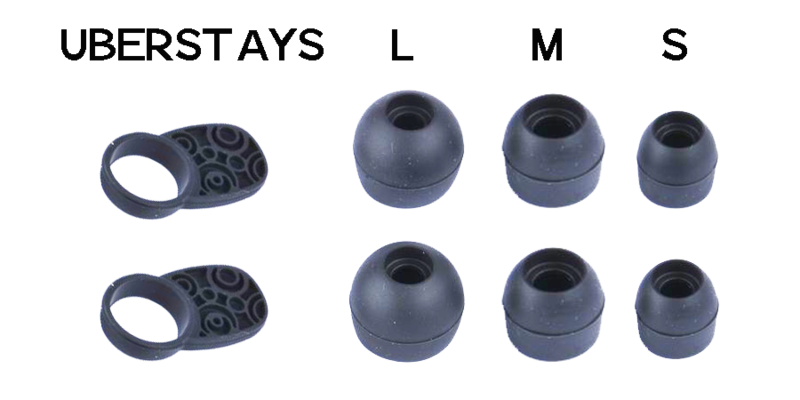 Outside of the buds, but still in the package came three pairs of various sized tips and UberStays for the most stay protection and a hard clamshell case to provide safety when stored away. Jabra was the first “sports” wireless headphone we have had the opportunity to review, so lets see if they still carry the torch or if the UberBuds will take the throne. For starters, these buds are much easier to just stick in my ear and go. 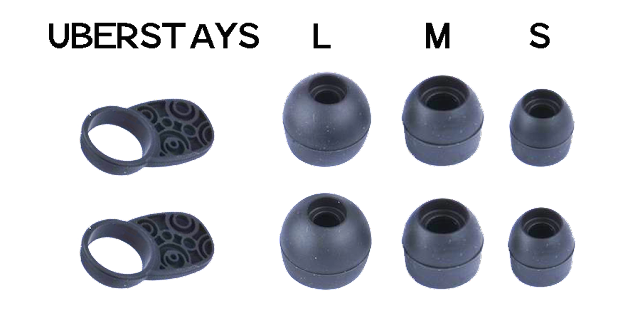 Sure I wrestled with the tips at first, like most other earbuds, after time and figuring out the UberStays, it was a quick sync and go process without fumbling with the 90’s hearing aid look to support the receiver and stay in place. I was a bit worried that I would be fumbling here and there during movement but on a bicycle, eliptical machine, or skateboard I had no issues outside of how often I was removing them to hear what people were saying. The battery life is nice, especially with how small the UberBuds are, I got a whole work shift in without them dying, which means that those looking to only use while working out, should likely only have to recharge once a week. The charger was a bit difficult to figure out at first but is nice that no port covers need to be removed, which can be even more diffucult if you lack the amount of nail needed to unplug. Most surprising though was the sound quality, they were loud, clear, and packed a punch with a lot more bass than I am used to from earbuds. MuseMini’s UberBuds threw me for a loop, as I was expecting to get a very compact set of wireless earbuds, and while I got just that, but both the size and the amount of bass that came from them were a very, very nice surprise. 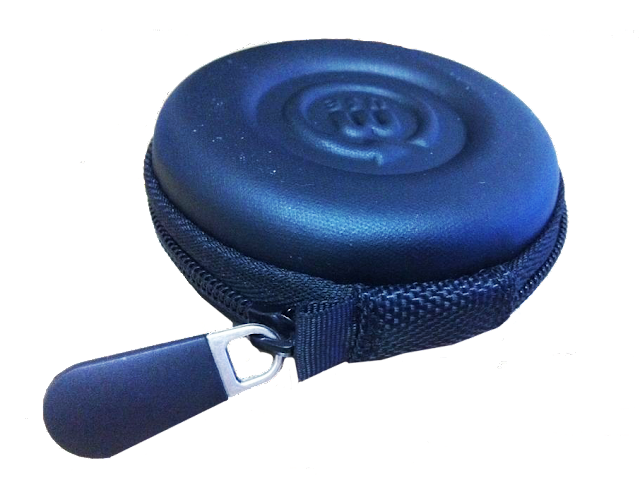 With wireless fitness headphones, it is very important that they stay in and with the UberBuds, they were much easier to put in without struggling to get them in place to start moving. Sure the charger is not a universal micro USB input, so you have to make sure not to misplace it and the hard clamshell case is a nice added touch to prevent wrapping the headphones and risking damage over time. 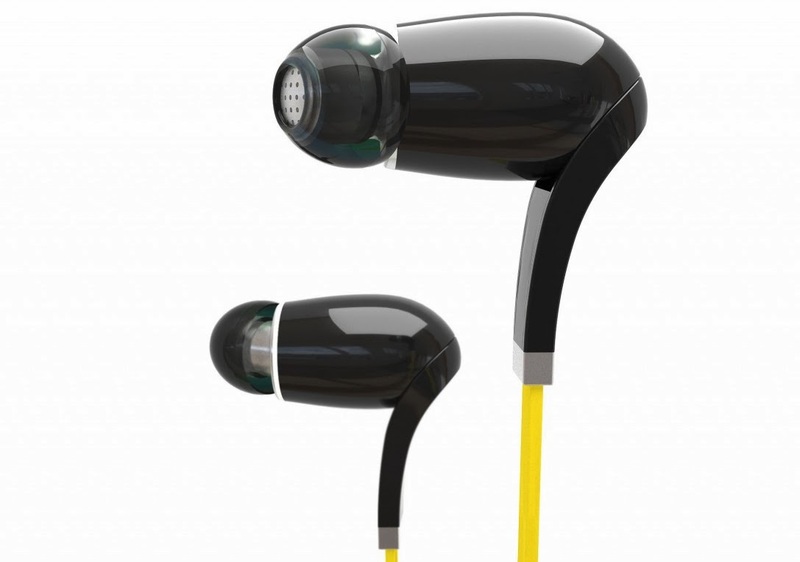 The UberBuds are available now with a black or yellow cable for $129.99.